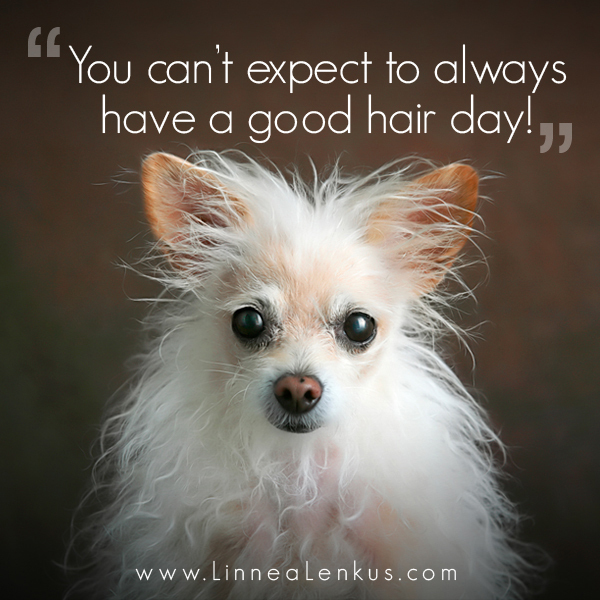 You can’t expect to always have a good hair day! For more inspiration, please click on the links to the right to motivate and inspire you. Spread the word. Pin this. Facebook it. If you are looking for quotes about bad hair maybe this one is for you.